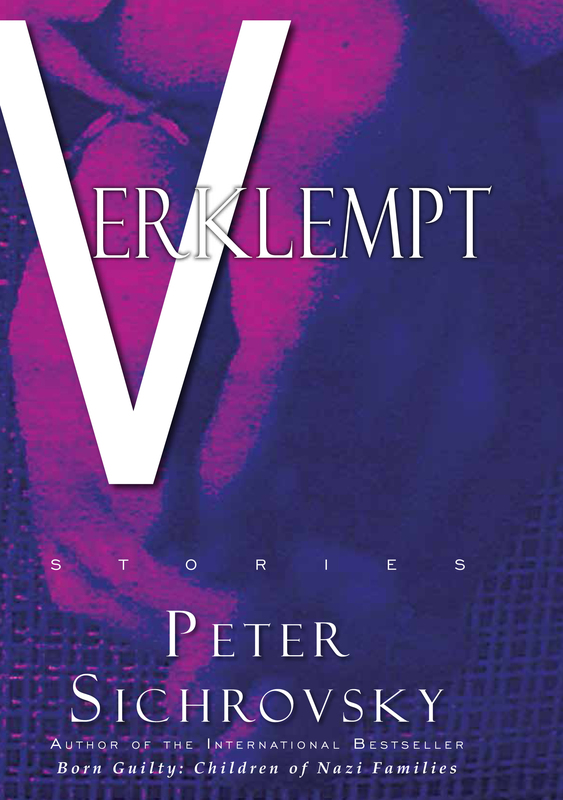 We are pleased to announce January 2016 as the release date for Verklempt by internationally best-selling author Peter Sichrovsky. This small handsome volume is a collection of eleven short-stories and includes a Foreword by award-winning director and playwright Ari Roth. Through narratives based on journalistic interviews, the Viennese-born Sichrovsky’s previous books translated into English explored post-Holocaust identities in crisis: young Jews living in Germany and Austria; children of high-ranking Nazi criminals; the young generation of Israel; and 21st century neo-Nazis. What makes the Vienna-born Sichrovsky turn to Jewish love stories after his landmark international best-sellers are the common threads he observed through those interviews of feeling lost, misdirected, repressed, estranged, haunted, or even shamed. In Yiddish, “verklempt” can mean “choked with emotion.” These are love stories where love is a bitter pill, a joke, a missed chance at happiness, a secret, a ghost, or a longing to be with a person one cannot even remember. Sichrovsky writes without embellishment, spare outlines of characters that feel familiar and infuses them with dark humor and tragedy in equal force. With characteristic inquisitiveness and provocation, Sichrovsky delivers a delightful and absurd collection that entertains and inspires us to tears, laughter, revelations.